Happy Wednesday all! I have a fun quick post for you today. We have been invited to a few birthday parties, so far this summer. That being said, I have had to get creative with presents. We don't have money to go buy presents, so I have made them. I wanted to share those ideas and maybe encourage you guys to make gifts as well. I think there is something special about a home-made gift. While I make them, I always think of the recipient and how this item will make their day a little more special. It makes me feel good and my littles love getting in on the action. Helping me think of things I can make, makes them feel so good. I can tell it in their smiles. Here are some the gifts we have done this summer. 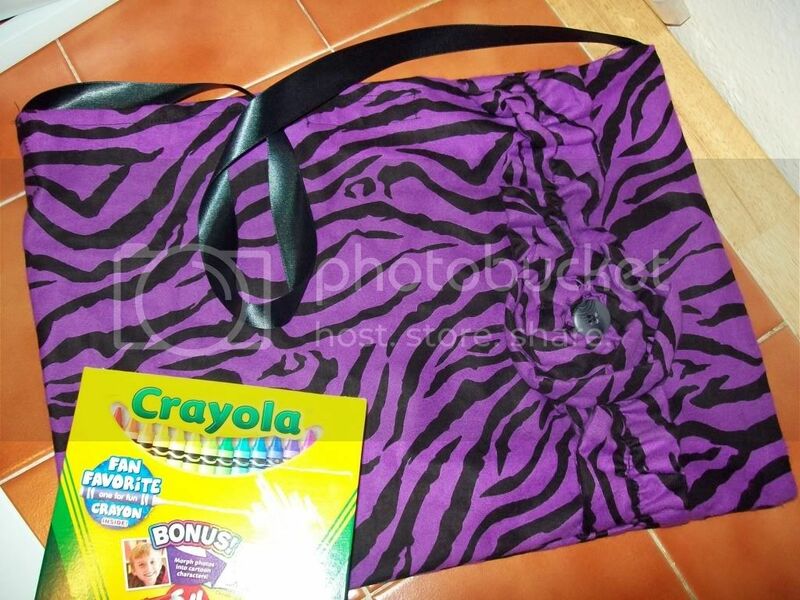 I made a Zebra tote bag. We filled it with crayons and a coloring book that I had in our school supplies. 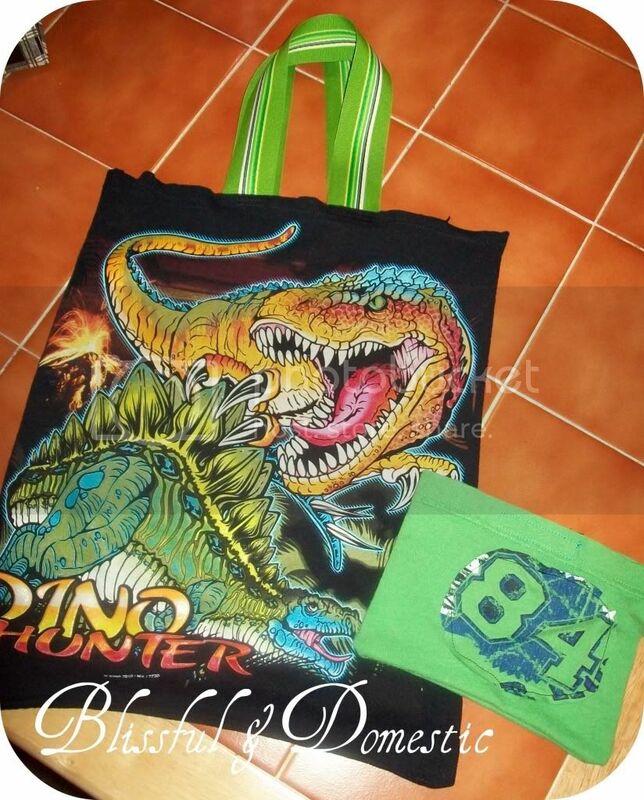 We did a similar version of this tote for a party my son went to. 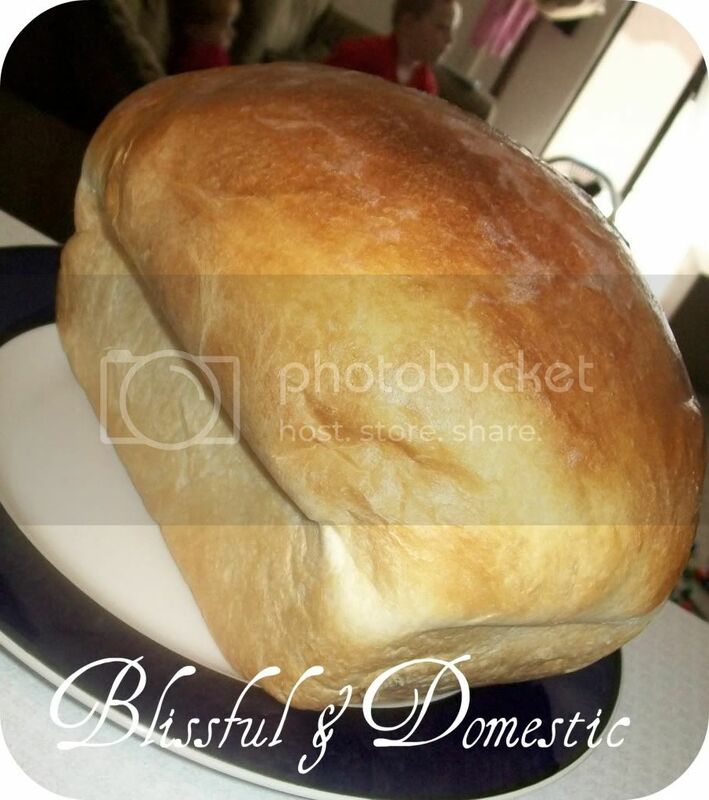 Yummy home-made bread is always appreciated by family members. Here I made Old-Fashioned Buttermilk Bread for Mother's Day. It was a hit! I think there are so many things you could make for a birthday. 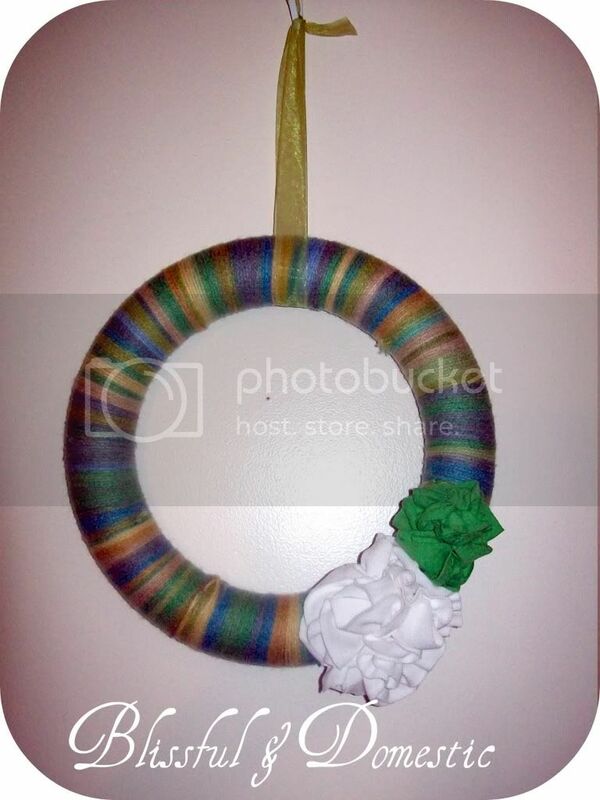 Get creative and for ideas check out my tutroial section and get crafting! I love homemade items!! :D Thanks for sharing! Nice Ideas of gifts... I also found Online Gift Gallery of Redmomebts. On Redmoments, variety of Gifts available for each occasion. we can buy Personalised Photo Gifts from Redmoment Online Store, and the best thing is you can deliver it anywhere in India.